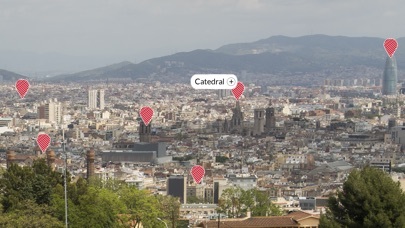 Amazing and unique, the best way to see Barcelona from one of the most emblematic lookout of the city. 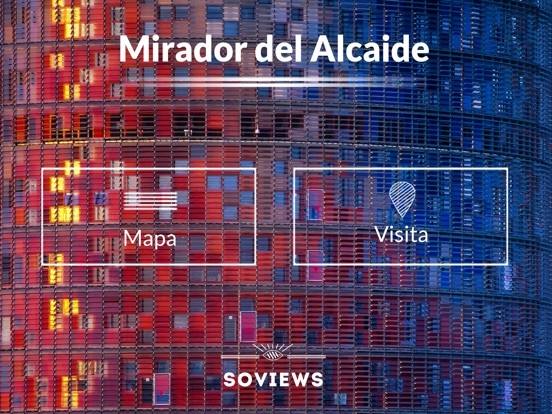 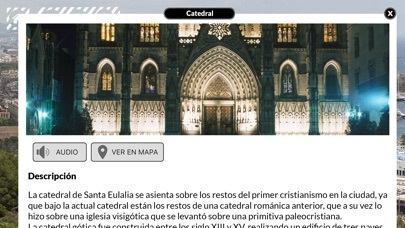 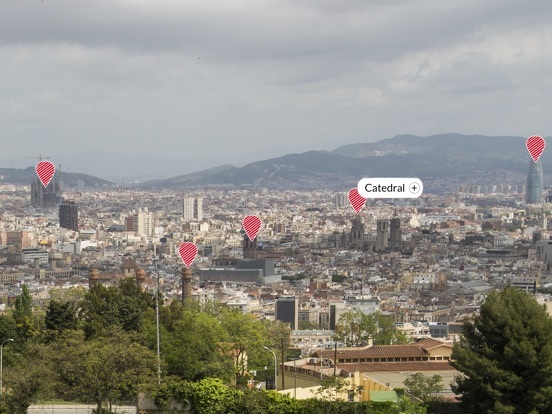 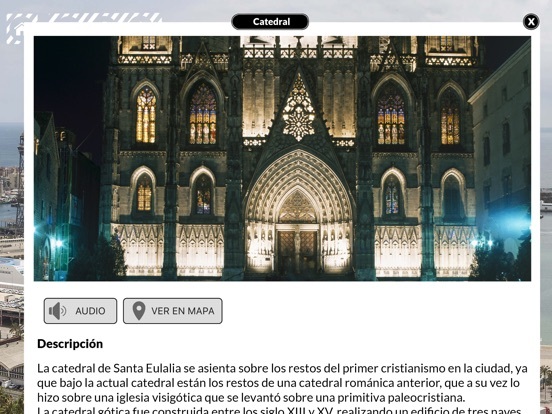 Intuitive and easy to use, the application shows you information about the most attractive places and monuments of Barcelona through simply enlarging the image with your fingers and tapping on points of interest and their labels. 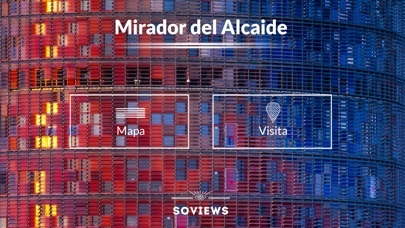 A memory in your phone of a unique view.